Facebook’s board of directors appears to be sticking to the script in the defense of its opposition research into George Soros, a vocal critic of the platform. In a letter reported Wednesday by the Wall Street Journal from Facebook’s board of directors to Patrick Gaspard, the president of George Soros’ Open Society Foundations, the company defended its Chief Operating Officer Sheryl Sandberg and her request for information on the billionaire philanthropist. As you know, in January of this year, George Soros gave a highly publicized speech to business and political leaders in which he called our company a “menace to society.” As is to be expected following an attack from such a well-known and widely respected figure, Facebook staff immediately initiated research to attempt to understand the motivations driving the criticism, financial or otherwise. 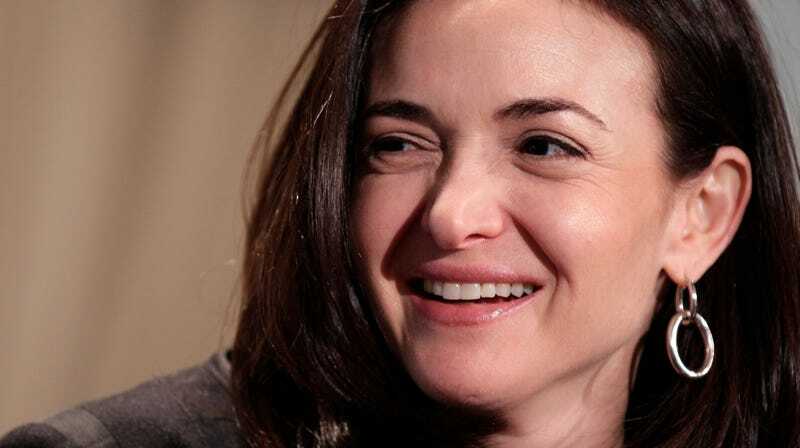 That research was underway when Sheryl Sandberg, Facebook’s Chief Operating Officer, sent an email asking if Mr. Soros had shorted Facebook stock. To be clear, Ms. Sandberg’s question was entirely appropriate given her role as COO. The response follows a series of reports that Sandberg may have had more knowledge about the opposition work than she initially let on. As acknowledged by the board in their response to Gaspard, it was revealed last week that Sandberg herself requested information on Soros. In his letter to Facebook’s board on Tuesday, Gaspard said Facebook’s failure to “take responsibility for the content published on your platform” had “implications for democracy itself.” He called for an independent investigation into Facebook’s opposition campaign against Soros and said that Sandberg had not spoken “in good faith” when she reportedly told Gaspard that she knew nothing about such work by Definers, the opposition research firm that distributed factually misleading information about Soros to reporters on Facebook’s behalf.